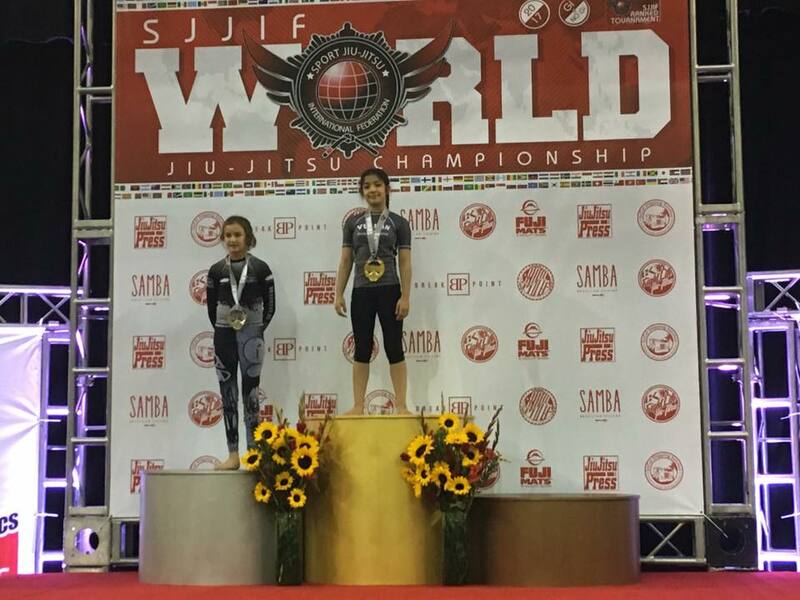 Emily M. is a No-Gi WORLD CHAMP! Arianna H. is a No-Gi WORLD CHAMP! 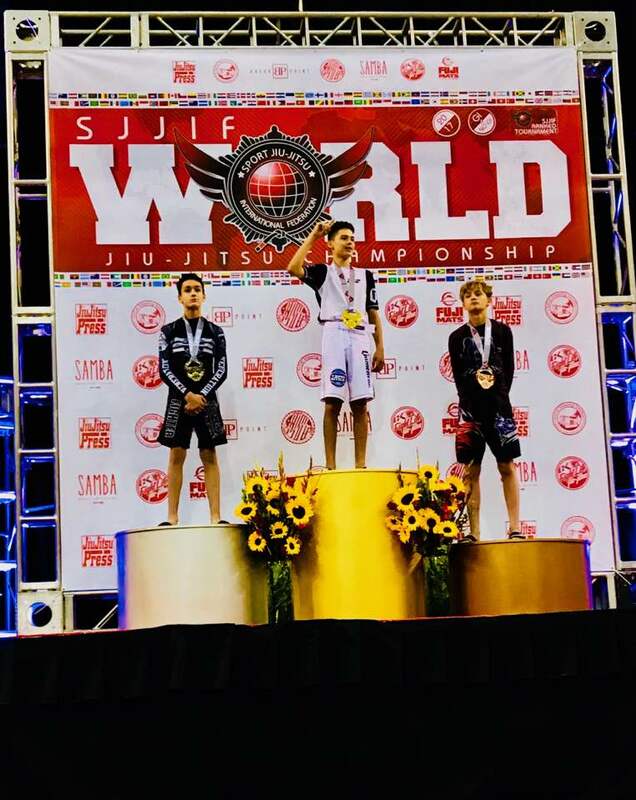 Connor R. is a Silver Medalist at the Worlds. Morgan R. is a Bronze Medalist at the Worlds. Combat Corner Team Champions! Let the battle continue!